Today's buildings are full of valuable information and data from operations and energy to space utilization and employee satisfaction. As Cross Regions Technology, we research and develop smart building solutions for office buildings, hotels, restaurants, stores, and malls. We have long experience in the Commercial Real Estate sector. Therefore, we know your technology needs at first hand. 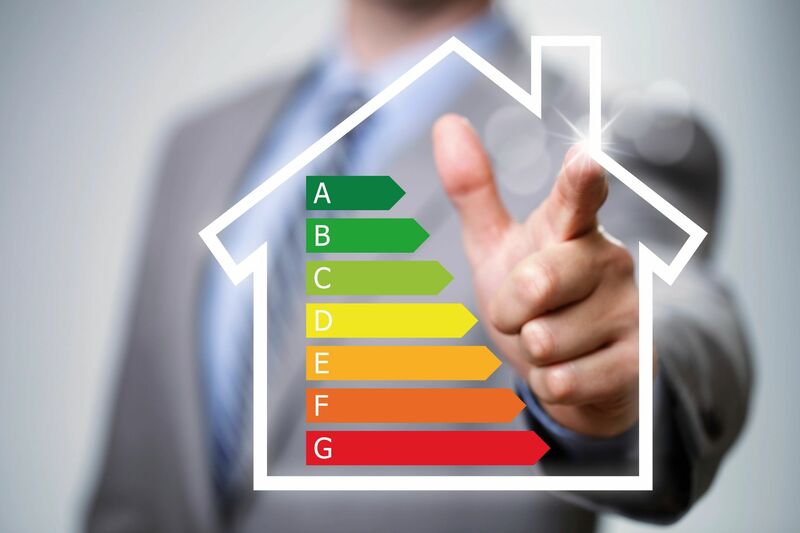 We are helping building owners and managers to decrease energy usage in buildings. Monitor your building's energy use for maximum efficiency. Optimize your Heating, Ventilation and Air Conditioning (HVAC) system. Smart shading for optimizing daylight and save energy. We provide you whole building solutions for smarting your buildings. 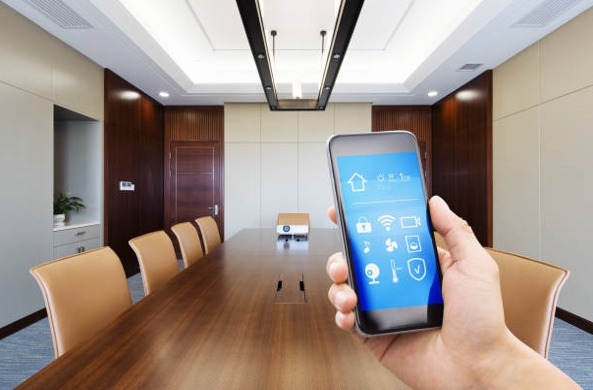 We use many IoT based sensors and applications that connect disparate systems such as HVAC, lighting, and security. Therefore, we are collecting and analyzing the data for developing smart solutions to align with occupant’s preferences. Listen to your building through sensors and dashboards. Recognize your employees with image recognition and automatically adjust the work environment to their comfort preference. Organize and run efficiently your meetings with our smart conference room solutions. Set your personal spaces with smart voice assistant. With our smart front door acceptance solution, recognize a people as a visitor or an employee and send a real-time information to security.